There is nothing worse than finding out that you have a blocked or burst pipe. It is a major cause of households flooding, which can cause thousands of pounds worth of damage. However, with regular maintenance and general knowledge, you can keep your pipes clear and running smoothly. Our team of Cardiff plumbers at NJ Harkus recommend the following tips. When it comes to using the bathroom, the only things that should be going down the plug hole is the odd hair and soap. It may not seem like a troublesome thing but if they become built-up, they can start to prevent water flowing as smoothly. We strongly recommend that you use a strainer and on a monthly basis, pour boiling hot water down the plug hole to loosen up any blockages. Some people may use strong chemicals but beware as some may damage the pipes. Only use chemicals that are labelled as safe to use within a bathroom. 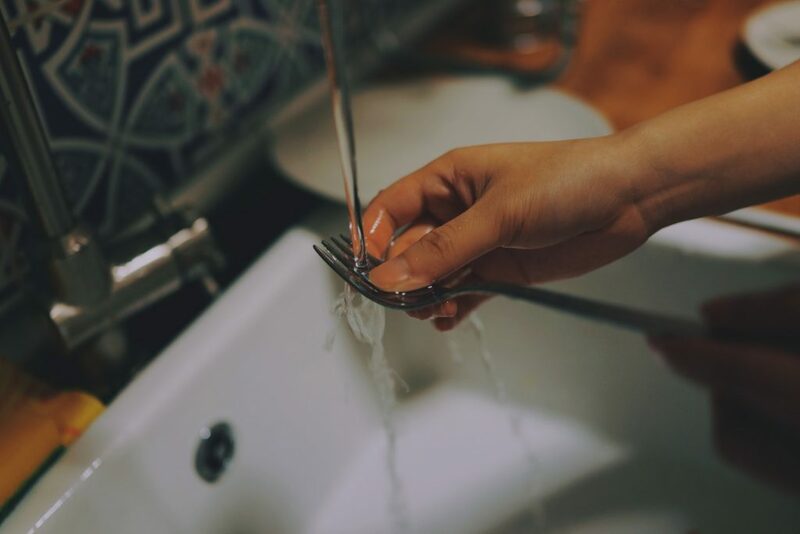 When it comes to clogging up pipes, the kitchen sink is the worst offender. Fat from food such as mince meat may seem harmless but as it dries, the fatty buildup hardens as overtime, it can become a big issue. A strainer is a must within the kitchen sink and prevent large materials going down the sink and clogging things up. 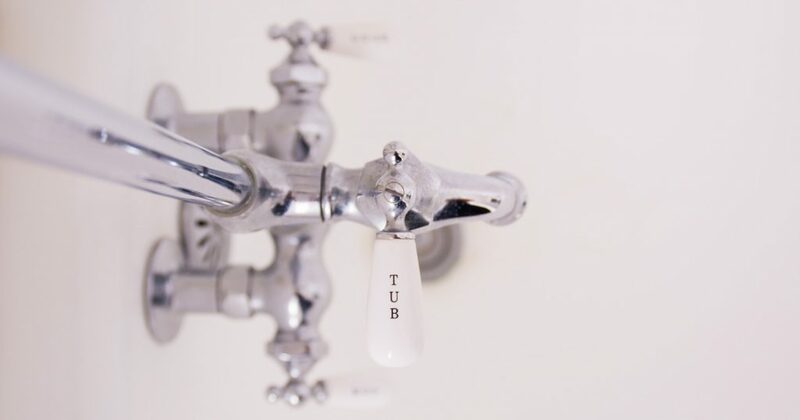 The pipes will always have some sort of fatty buildup but running the hot water for a few moments before and after cleaning up should ensure smooth flowing water. we all know what goes down the toilet but we should use our common sense too. Many people will flush their wet wipes down the toilet because they think it will flush as easily as toilet paper. However, this is not the case as wet wipes are not designed to breakdown unlike the likes of toilet paper. This will therefore cause problems within the pipes, which causes clogging. One of our clients in Cardiff even had a tenant flush carrots down the toilet! The toilet is for one thing and it should always stay that way. 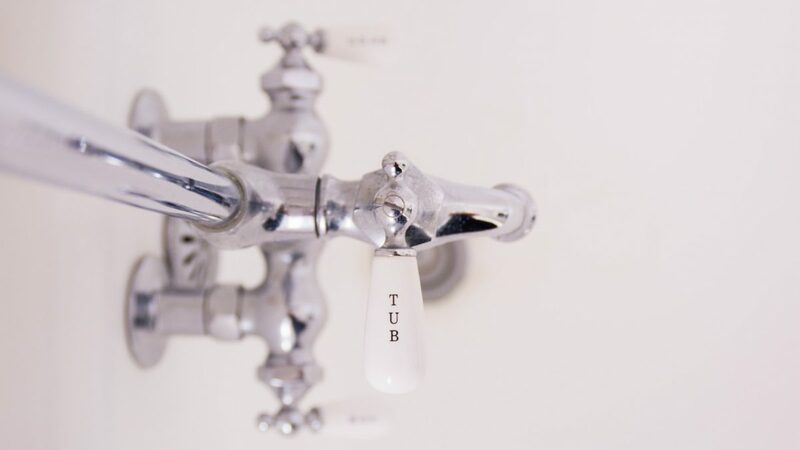 Burst pipes are usually something we only really see during the winter and its fairly rare to see during the summer. Basic maintenance and using common sense is the key to maintaining smooth flowing water through your pipes. If you ever have issues, get in touch with our team and we will have it fixed for your as soon as possible.